So far we have read about people who are deeply passionate about the various forms of classical dances. They choose to dwell on the subject by enrolling themselves for training classes or read more on the subject. We know they possess a natural instinct and creative mindset to be able to execute the difficult steps in near perfection. Yet, they need some form of training to master the personal artwork. Today we introduce you to the unique personality, who is also a recognized name in the historical Indian texts, for achieving something completely distinguished in life. 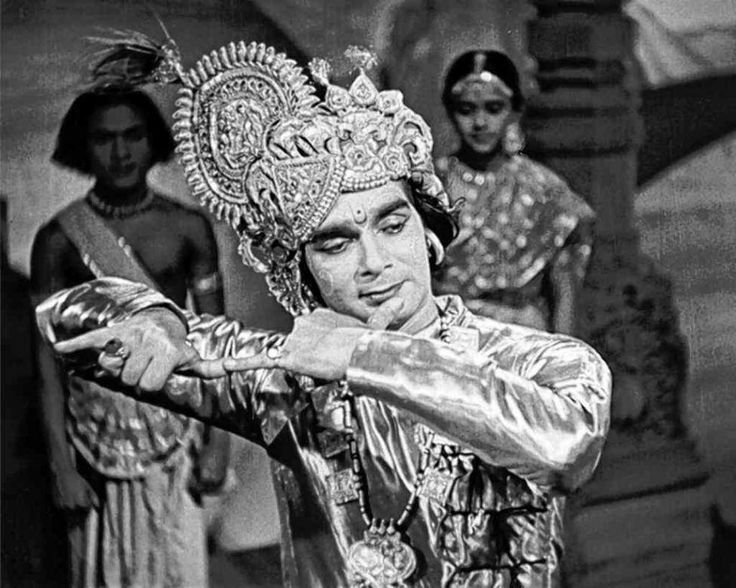 Uday Shankar is a revered name in the classical dances, a man who combined western and Indian dance techniques for the first time and did so, without any formal training in any classical form. Only and only because his presentations were creative did he compose a new dance story. He is a person who is reckoned by his essence of creatively combining the various traditions and techniques of staged dances and successfully creating an integrated dance form. The government of India awarded Uday Shankar “Padma Vibhushan’’. Uday Shankar was born in Udaipur in Rajasthan. His father was a noted barrister. Shyam Shankar. Uday Shankar had four siblings and his youngest brother is “Pandit Ravi Shankar“, the popular sitar player. Uday Shankar was a naturally skilled dancer and was also a creative painter. To hone his artistic abilities further, Uday Shankar was admitted to J. J. School of the Arts in Bombay. He pursued his painting studies further at the Royal College of Art, London in 1920. It was then he got an opportunity to choreograph two ballads on the narrations of Radha and Krishna and on a “Hindu Wedding” style. During his studies, Uday Shankar and the famous Russian ballerina, Anna Pavlova at Covent Garden met each other. Anna Pavlova got very curious to know about Indian dance after witnessing the performance of one of Uday Shankar’s ballads. She also came to know more about Uday Shankar, that he was not a trained dancer but an enthusiast, who learned dance observing the local folk dance of Rajasthan and Uttar Pradesh. This time marked the beginning of a new combination of Indian and Western dance after Pavlova and Uday Shankar forged a partnership. Pavlova convinced him to leave his art studies and join her ballerina’s company. Uday Shankar co-choreographed and performed many ballads together. This was a life changing moment for Shankar when he decided to establish his own institution in dance. He formed his own troupe of dancers and musicians. By 1930 he was in Europe and promoting his self-styled form of Indian folk and classical dance. Between 1930 and 1960, he visited many western countries with an aim to learn the western theatrical techniques. Uday Shankar also created a new dance technique and form by combining the best of the Western and Indian techniques. He was soon a famous figure in India and the West. Uday Shankar established a dance school called “Uday Shankar India Culture Center” at Almora, Uttar Pradesh in 1938. Many renowned teachers taught at his school to help students learn different musical forms. Some of these teaching experts were, Shankaran Namboodiri for Kathakali, Kandappa Pillai for Bharatanatyam, Amobi Singh for Manipuri and Ustad Allauddin Khan. Uday Shankar passed away in 1977. 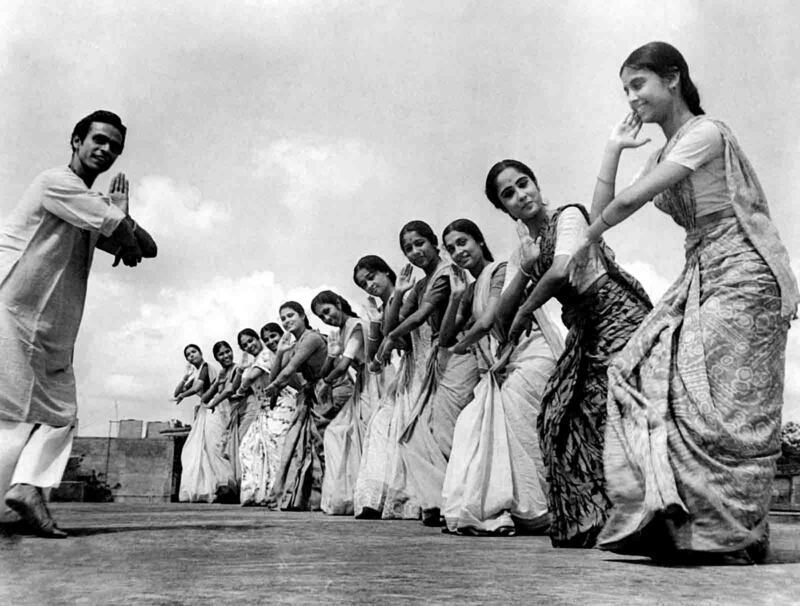 His widow Amala Shankar continued with his dance endeavor by running his school in Kolkata. The school still offers a variety of learning opportunities to embrace dance in all its forms. A student at the Institute can learn and train in folk and classical dance.